Time for some loveliness for your ears made by me. 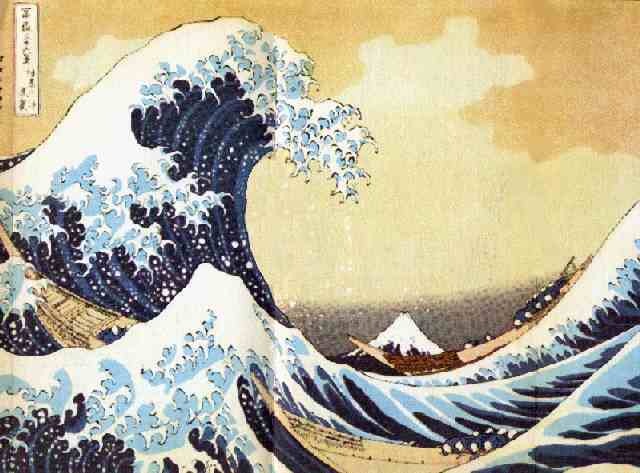 A wave-inspired play with samples, laced with elemental mystery. This entry was posted in Past Work and tagged audio, interspecies communication, music. Bookmark the permalink.